Can flexible CRM make your company more successful? Can flexible CRM make your company more successful? NexTec > SOFTWARE > CRM > Can flexible CRM make your company more successful? Looking for a way to boost revenue? CRM may be your answer. Industries face intense global competition, which has resulted in mounting pressures to provide superior customer service. Customer Relationship Management (CRM) is a powerful supporting tool for customer service, offering a consolidated software platform to monitor staff performance, customer engagement, and business processes. 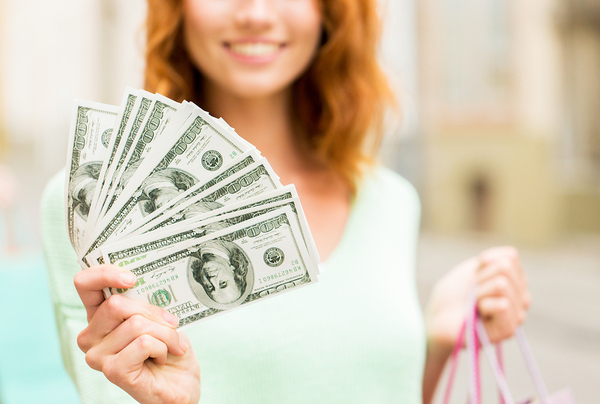 In turn, businesses can optimize sales and fuel customer retention. Customer service is an imperative aspect of business management, and yet one that’s greatly lacking in many of today’s industries. According to a Forrester research report, 77 percent of customers value their time the most, and they view efficiency as a core part of a good customer experience. It follows then that businesses need to be offering efficient service, while still providing exceptional quality. With CRM software, all customer data is stored on a single platform and can be accessed instantly by employees, allowing employees to serve customers with greater efficiency. To continue to improve upon your marketing strategy, you need to perpetually monitor progress and predict client behavior. Kelly Owens St. Julian, the chief service officer of Boost Mobile, says that the most critical part of marketing is having the ability to anticipate customer’s actions, rather than simply responding to their needs. CRM software features automation that provides all of the metrics needed to track marketing success. With predictive analytics, you’ll be able to forecast future customer behavior based on current trends, enabling you to remain one step ahead of clientele at all times. CRM is reported to reduce marketing costs by as much as 23 percent, thus improving both the efficiency and cost-effectiveness of your campaign. 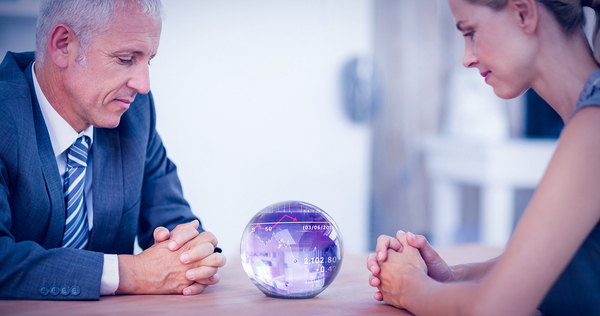 Predictive analytics is the crystal ball revealing future customer behavior. When seeking to improve revenue and grow your business, streamlining internal processes is a top priority. CRM strengthens internal communication and collaboration by providing all the management team with instant access to customer analytics, sales, and marketing. With remote access, customizable dashboards, and a consolidated customer data platform, it’s the ideal tool for promoting business integration and creating seamless internal communication. According to research conducted by Cloudswave, 75 percent of business managers reported an increase in sales when leveraging CRM software. On average, returns were $5.60 per every $1.00 spent, creating an average ROI of over 50 percent. With a customer relationship software like CRM, you’ll be able to optimize the sales cycle by tracking competitors and automatically assigning leads, while providing your sales team with all of the data needed to gain a complete view of the customer. CRM will help you improve the analysis of raw data, strengthen your business intelligence (BI), and streamline reporting. With detailed reporting functions, you’ll achieve complete business transparency and improved operational efficiency. CRM software is a critical tool for advancing customer relations and increasing sales. With the ability to decrease the cost of marketing, nurture and assign leads, streamline business processes, and increase customer retention, it plays a vital role in supporting business growth. About 75 percent of businesses report having no process for nurturing sales leads. That can greatly detract from a marketing campaign. CRM makes it easy to manage leads and automate your marketing so you can continue to grow your revenue stream. To learn more, contact us today.